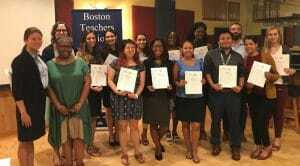 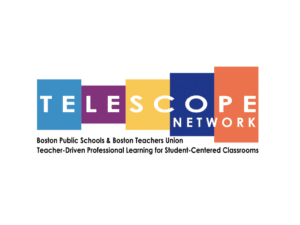 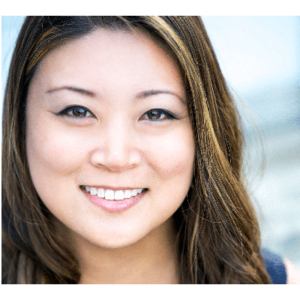 Spotlight on our BTU Educators and BPS! 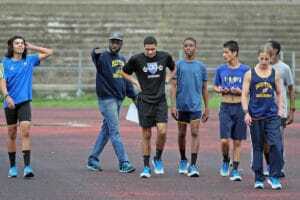 Cross-Country Coach Hatim Bringing Track Back to Boston: The Boston Herald reports in Boston City … Read more about Spotlight on our BTU Educators and BPS! 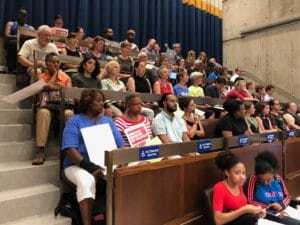 First Equity Committees Meeting of the Year, City Council Hearings on Education and Much More! 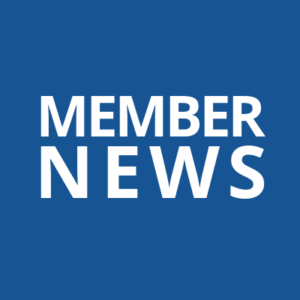 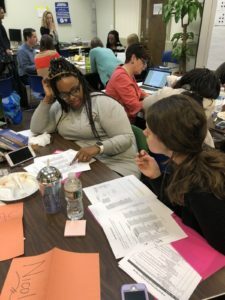 TODAY -- First Equity Committees Meeting of the Year Please join us today at the BTU from … Read more about First Equity Committees Meeting of the Year, City Council Hearings on Education and Much More!